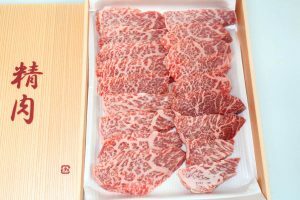 Kobe waygu beef (神戸ビーフ Kōbe bīfu) is Wagyu beef from the Tajima strain of Japanese Black cattle, raised in Japan’s Hyōgo Prefecture according to rules set out by the Kobe Beef Marketing and Distribution Promotion Association. 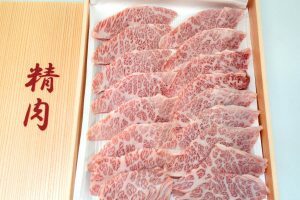 The meat is a delicacy, valued for its flavor, tenderness, and fatty, well-marbled texture. 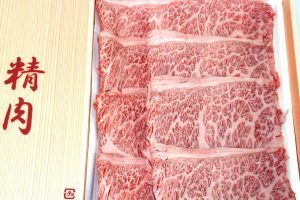 Kobe beef can be prepared as steak, sukiyaki, shabu-shabu, sashimi, and teppanyaki. 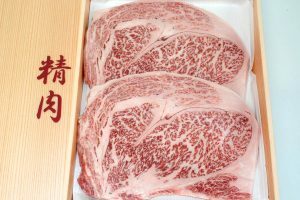 Kobe beef is generally considered one of the three top brands. 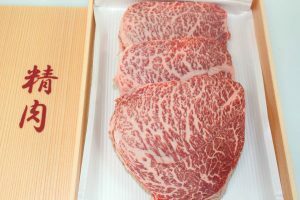 Authentic certified Japanese Kobe Wagyu Beef Rump Cap. All products and prices quoted are delivered only to Sydney Metropolitan areas. All orders are transported via refrigerated vehicles that conform and are licenced with current Australian food safety standards and requirements. 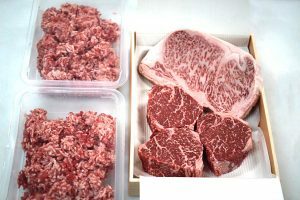 If we arrive and there is nobody to take delivery, your order will be returned to our cold store and re-delivered the following day (subject to location delivery schedule) and an additional re-delivery fee will apply. When do we deliver to your suburb? Below is our delivery schedule for Sydney Metropolitan suburbs. 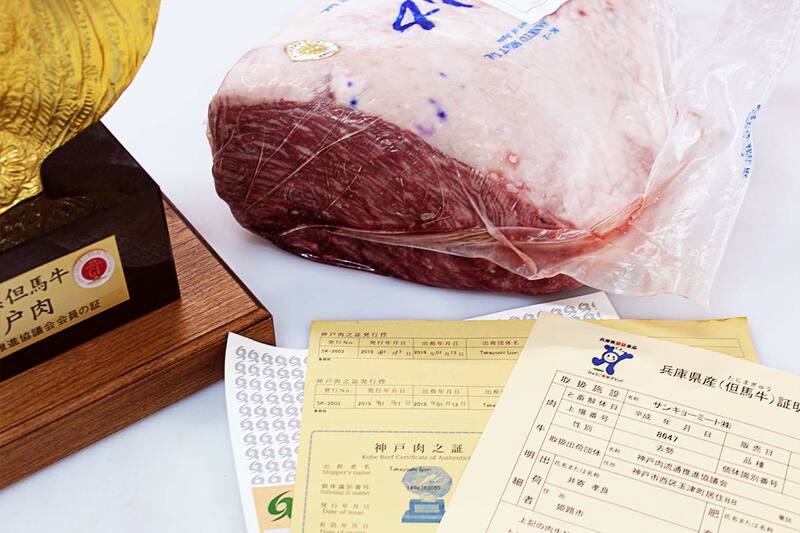 All orders placed by 12pm will be delivered on the next SCHEDULED delivery day for your suburb. By special request only. 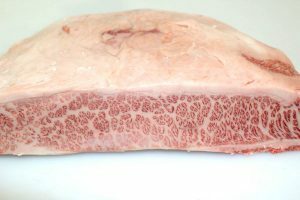 Please call us on 02 9642 5006 if you require delivery on Saturday. 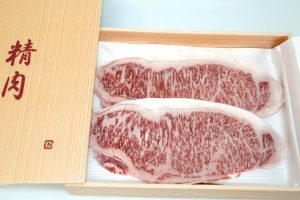 The minimum order online is $50. 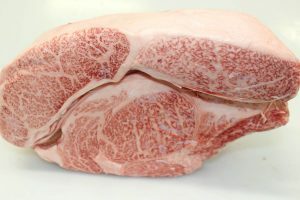 Can't wait for your wagyu beef? No worries. Simply order online and pick up from our warehouse, see our address below. Or simply call us on 02 9642 5006 and place your order over the phone. Place your order anytime before 12pm and pick up the next day during the below times. No pick ups available on Sunday. No pick ups available on Public Holidays.  Please note: All our products are prepared to order, so to avoid disappointment please place order online or contact us before your visit our warehouse. Open to the public on Saturdays 8am to 11.30am. Plus VIP discounts, special offers, coupons, recipes and invitations to exclusive events straight to your inbox each week! WE PROMISE WE WON’T ANNOY YOU. Got a question? Or a special request? Send us a message here and we will get right back to you. 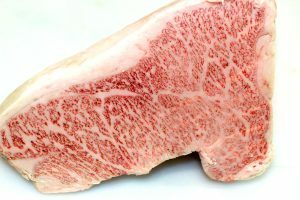 Or call and speak to one of our wagyu beef experts today.